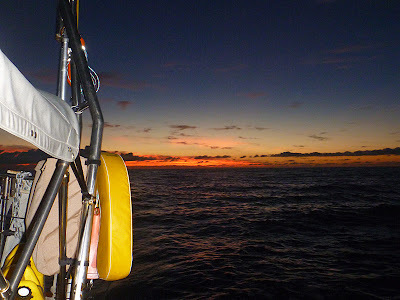 The Adventures of S/V Silhouette: Farewell Tuamotus-Hello Societies! Our last stop in the Tuamotus was a little cove called Anse Amyot, on the atoll of Toau. 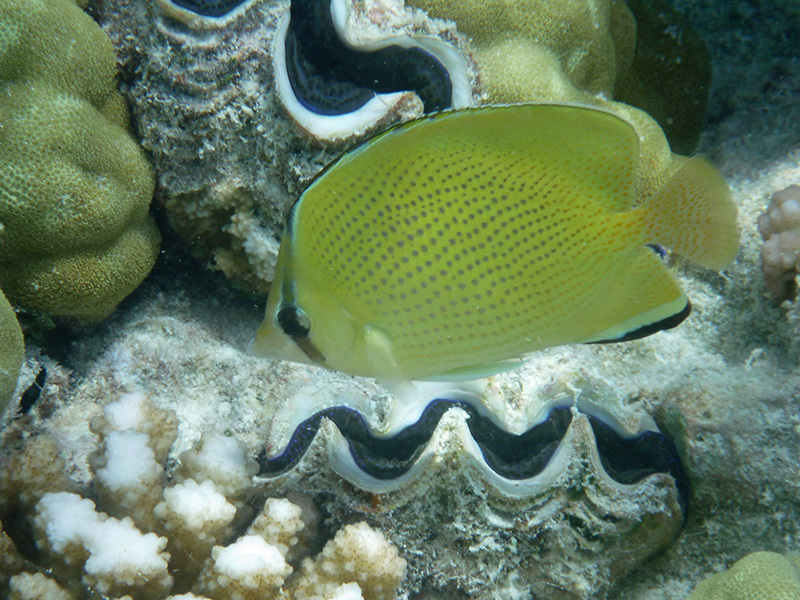 Anse Amyot is unique in that it is a “blind pass” which is actually located outside the lagoon. 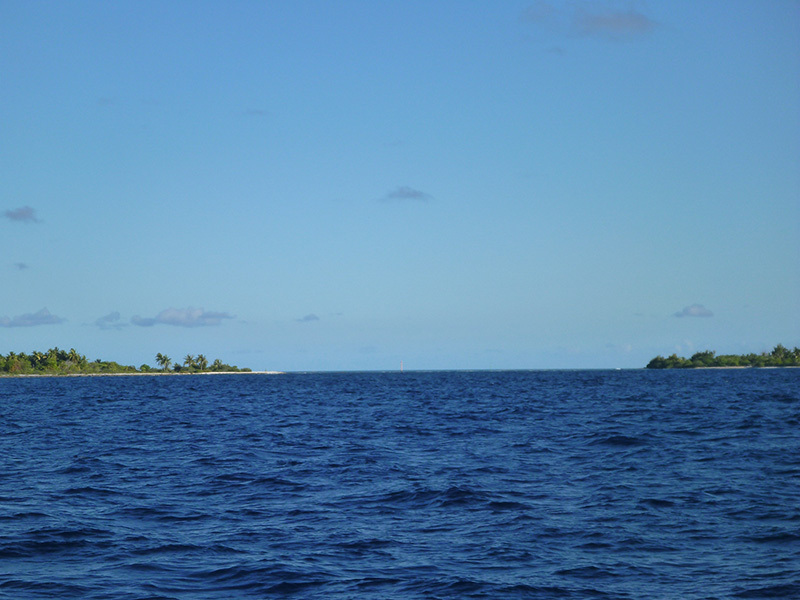 The entrance to Anse Amyot looks like any other pass in the Tuamotus. However, once you are inside the entrance, you can’t proceed into the lagoon due to a coral barrier that runs across the end of the cove. So you anchor where you are, or more commonly, take one of the mooring buoys that are operated by the couple living on the nearest motu, Gaston and Valentine. Gaston and Valentine wear many hats, but they have made a name for themselves among yachties due to their outgoing personalities and famous Polynesian feasts. After two minutes in Valentine’s presence, you can see what a people person she is---and how affectionate. In a ten minute conversation, she will probably touch your arm or shoulder or give you a hug about five different ways. Gaston is a little more reserved, but he is also extremely friendly and willing to help at a moment’s notice. The people are why cruisers visit Anse Amyot. We had also hoped that by arriving late in the cruising season, we would have a chance to visit Gaston and Valentine’s pearl farm. Previous cruisers had been able to work alongside Gaston and learn about the pearl farming operation from him. 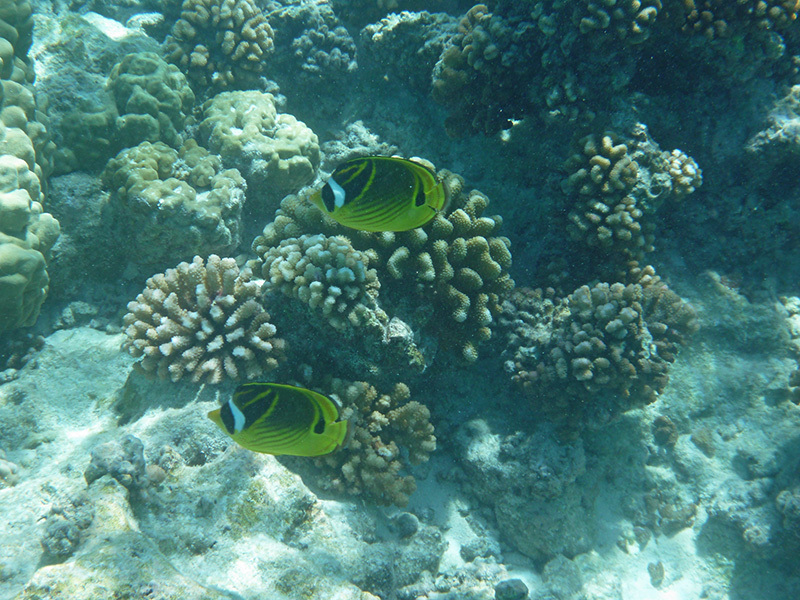 We thought that might be a more personalized experience than touring a pearl farm at Fakarava's north pass. 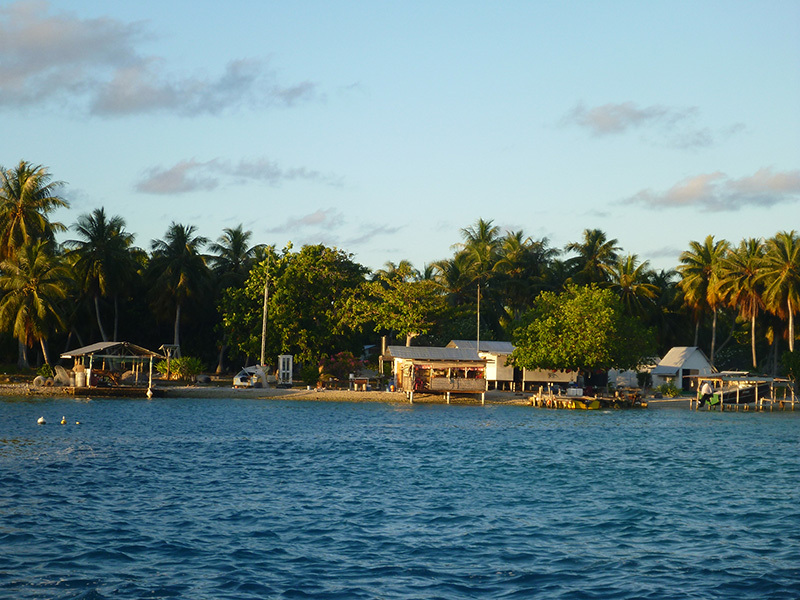 We were the only boat on a mooring the evening we arrived in Anse Amyot. The next afternoon and evening, six more boats arrived---including several large catamarans with large crews---bringing the total number of people on boats in the anchorage to twenty. We had heard that Valentine likes to prepare her feasts for groups of eight to ten, so we thought she must now be planning two feasts! (The feasts are served restaurant style. 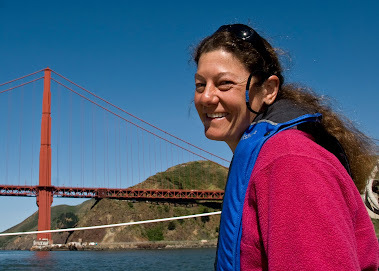 Guests pay to dine but then do not have to pay for moorage. If you use a mooring buoy but don’t dine ashore, the fee is 500 cfp* per night.) Unfortunately, we had bad timing. Just as we were arriving at Anse Amyot, Gaston and Valentine were planning to leave: to meet the supply ship we hadn’t waited for at North Fakarava. The night all the boats arrived in the anchorage, our hosts were busy filling coolers of fish from their fish pens in Anse Amyot to sell at the north pass. It turns out Gaston’s brother works on the supply ship, so it was also time for a little family reunion. This was on a Thursday. Gaston and Valentine were planning on coming back on Saturday and announced to the boats that a dinner would be held on Monday. 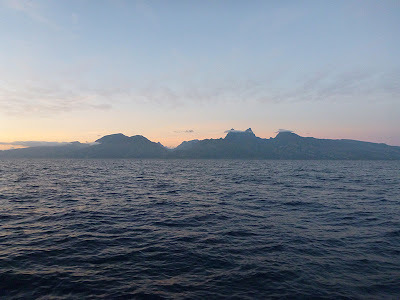 Although we truly wanted to experience a Polynesian feast, the clock was ticking on our remaining time in French Polynesia, and Patrick and I decided to move on. 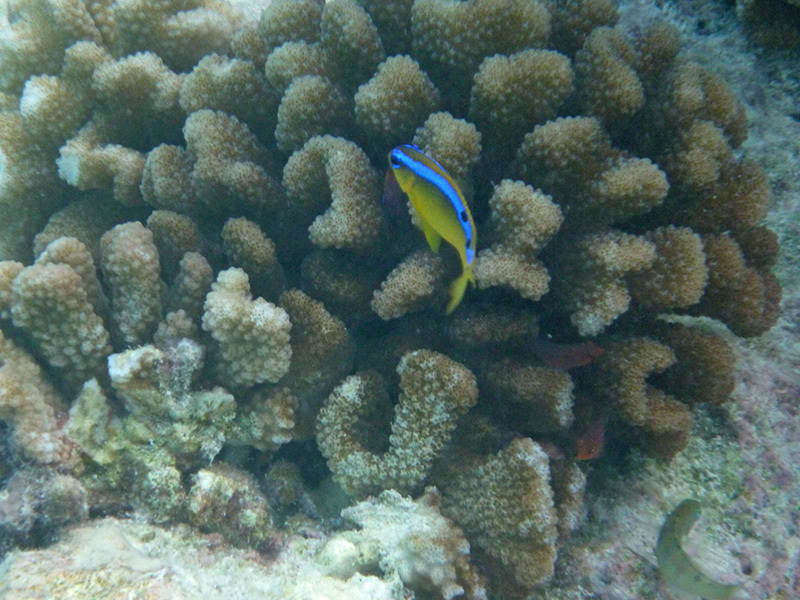 We enjoyed our brief stay at Anse Amyot. 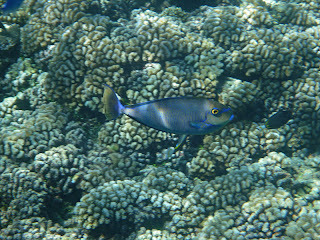 There were probably more fish in the reef there than any other reef we’d seen---including Fakarava south pass (sharks excluded.) 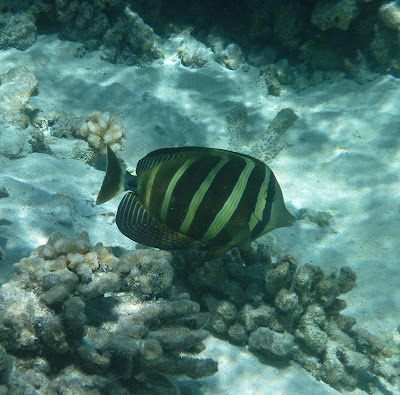 In fact, there were very few sharks in Anse Amyot (I didn’t see any while we were there.) 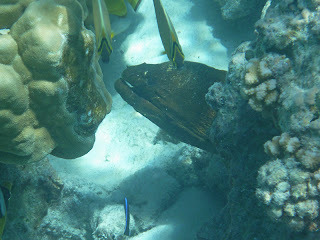 I don’t know if it was the absence of sharks or spear fishers, but there were groupers everywhere. Marbled, hexagonal, and blue-spotted groupers came out of hiding and were running all over the place. We saw some new fish that we hadn’t seen on the other reefs and also saw some old friends. 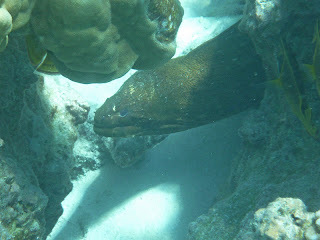 I finally got a recognizable (though not good) picture of a green moray eel! The under-the-boat fauna was even more dense than usual. 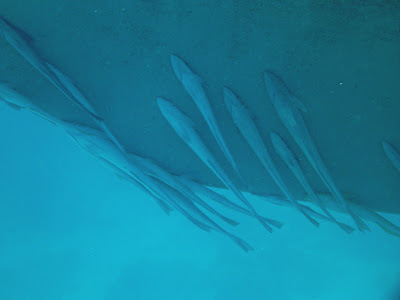 A huge school of Vlaming’s unicornfish would join the remoras any time we threw food scraps overboard. The remoras themselves became more “attached” to Silhouette than ever! 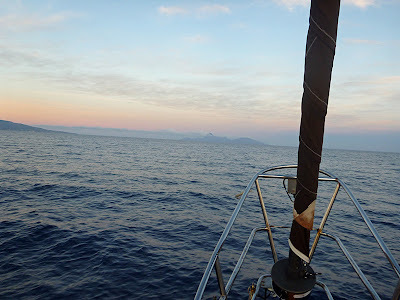 I left our last Tuamotan anchorage with a wistful sigh. 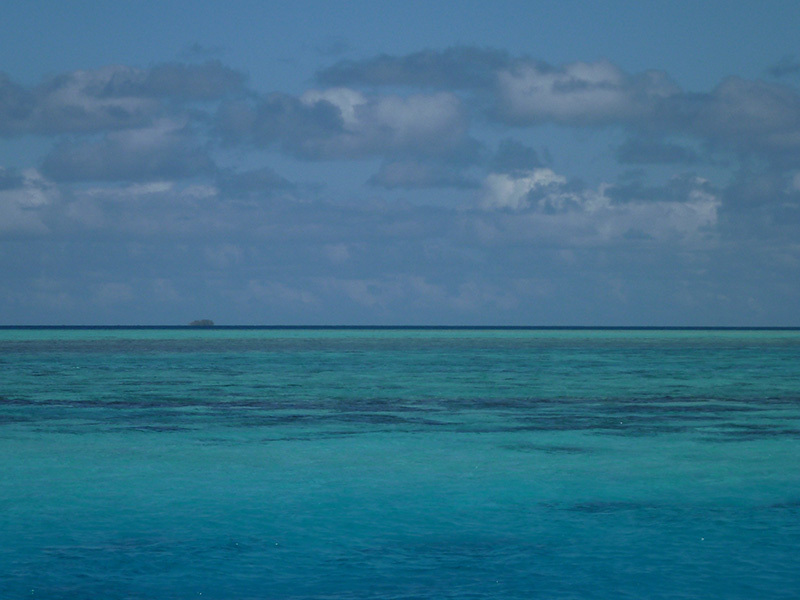 I truly loved our time in the Tuamotus spent relaxing, wandering the motus, and snorkeling in the colorful and ever-changing reefs. 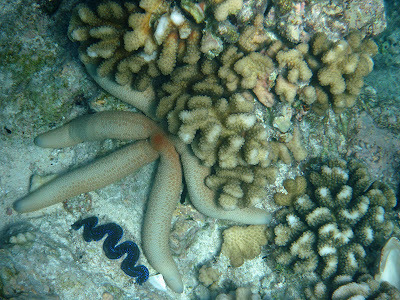 I finally found a starfish! 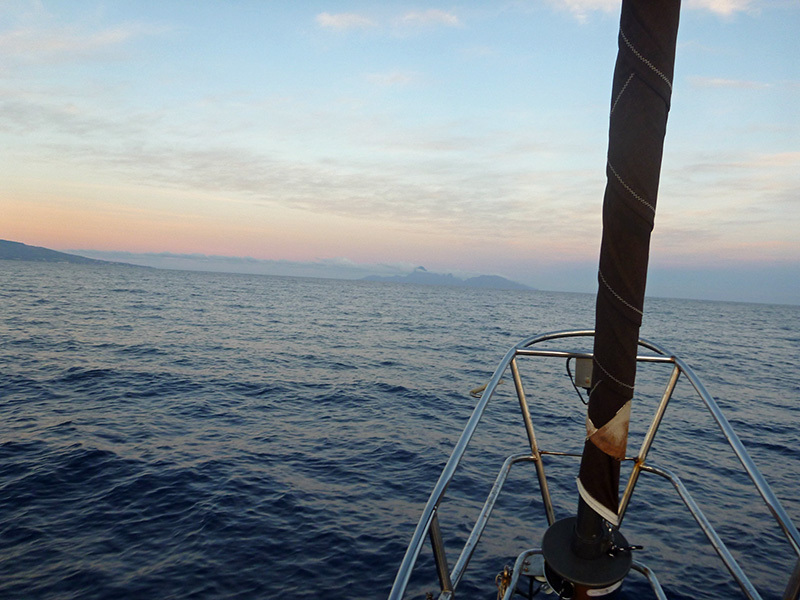 After a two-day and two-night passage (only the first day of which had wind), we arrived in the Society Islands. 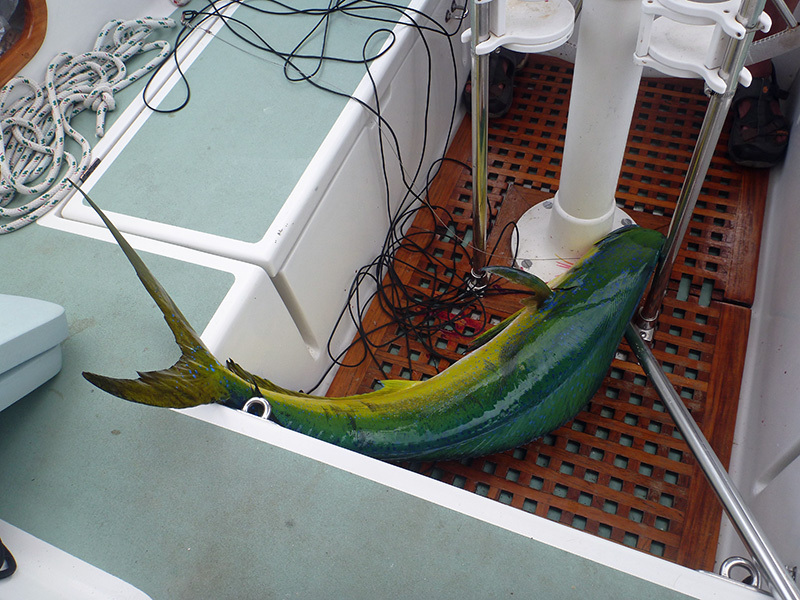 The highlight of the passage was the large dorado we caught along the way. We were sailing when we caught the fish, and we had to slow the boat down to bring the fish aboard. 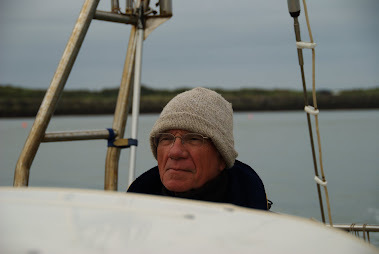 You can see the skipper's feet in the "brace" position behind the helm, getting the boat back on course; so we don't have a shot of someone holding the fish. 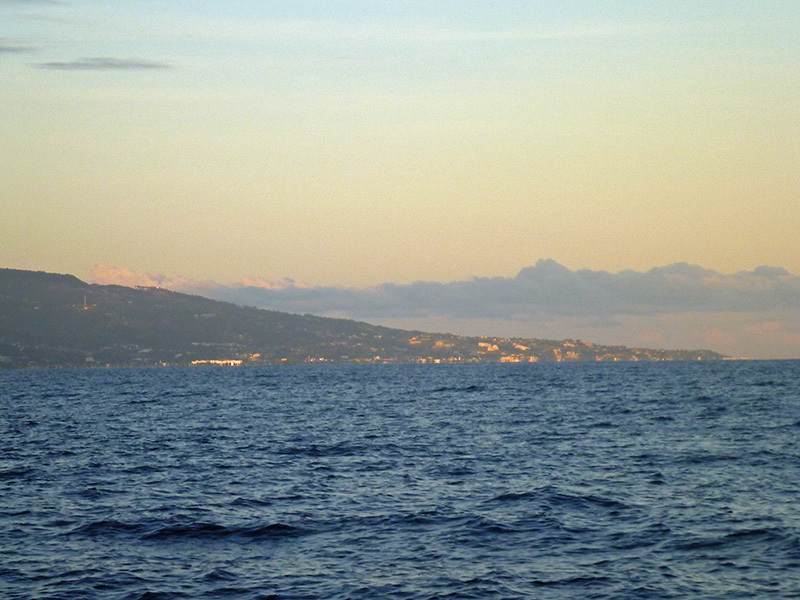 We could see the lume of Tahiti from 42 miles away. 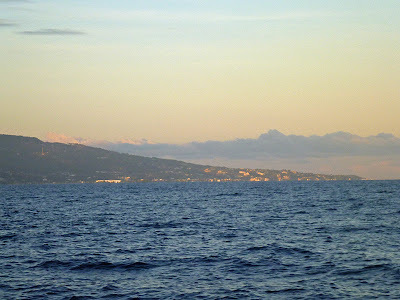 It was still dark outside when we were ten miles away, and our excitement built as the lights of Papeete and the signature of Point Venus lighthouse came into view. 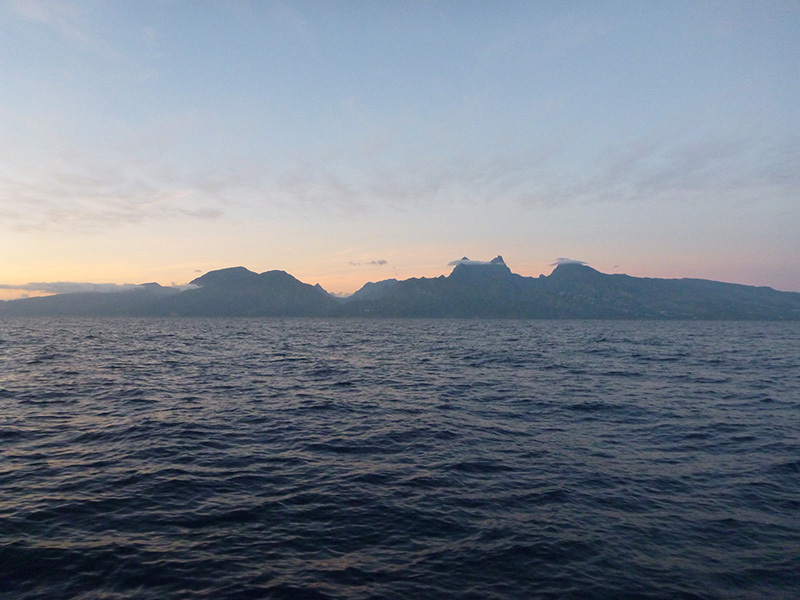 At dawn, we got our first clear views of the island. 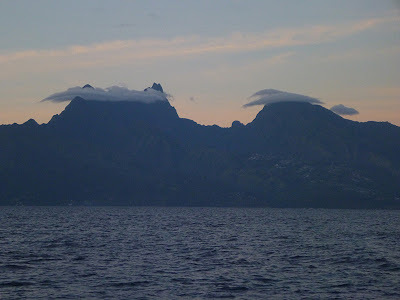 Off Silhouette’s bow, we could also see the island of Moorea, just across from Papeete. It has been interesting watching the transition of islands in French Polynesia. 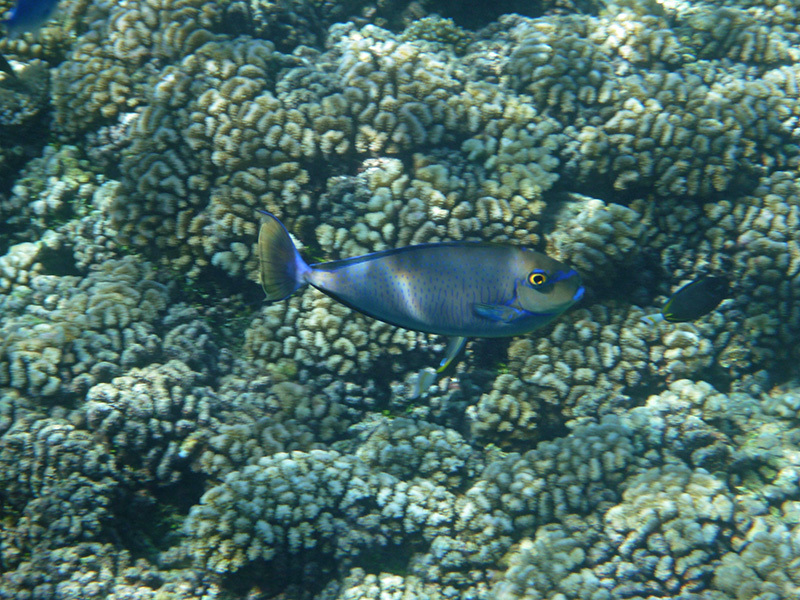 The verdant volcanic peaks of the Marquesas gave way to the flat coral atolls and blue lagoons of the Tuamotus. Here in the Society Islands, we will see the best of both worlds: volcanic peaks surrounded by lagoons and barrier reefs. 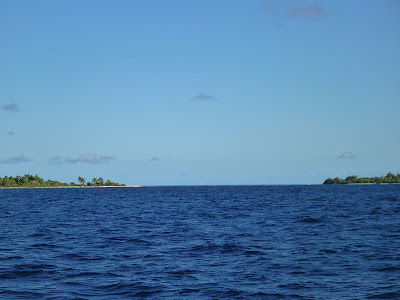 Geologically, the Societies represent the middle stage in the transition from new volcanic island to atoll. Tahiti is a small island with a big city! 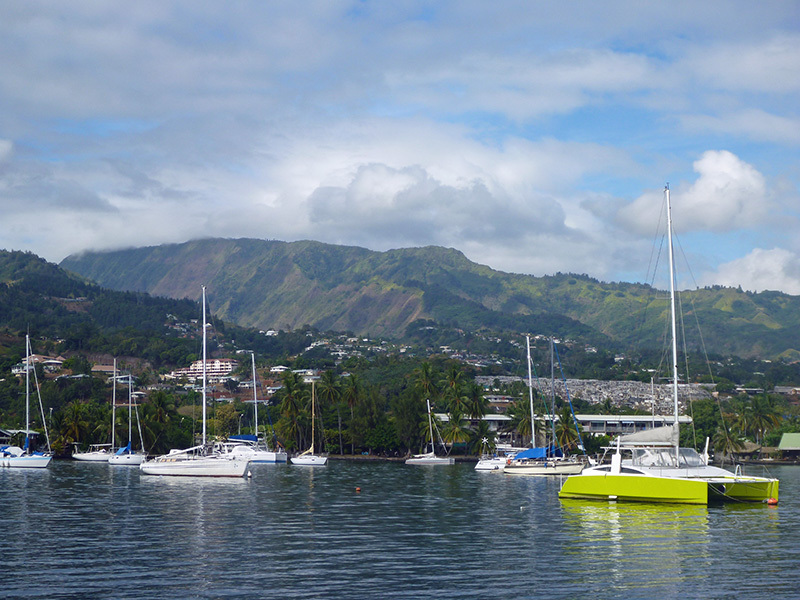 In fact, Papeete is the biggest city we’ve seen since Puerto Vallarta, over four months ago. 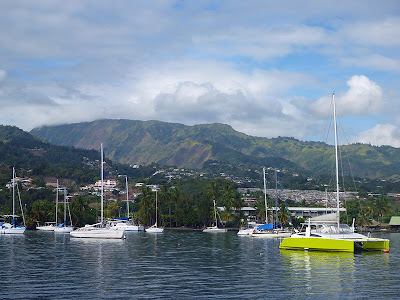 We arrived on Sunday morning and took a mooring buoy at the Tahiti Yacht Club. We are here for a major reprovisioning (enough canned and dry goods to last until New Zealand) and resupply. Hopefully, we'll actually see some of Tahiti, too! More georgeous photos, whether they are above the water or below. Lovin your adventures.